Written during the "hot autumn" of 1969, Nanni Balestrini's poem "Senza lacrime per le rose" was first published in the 1976 collection Poesie Pratiche, 1954-1969. 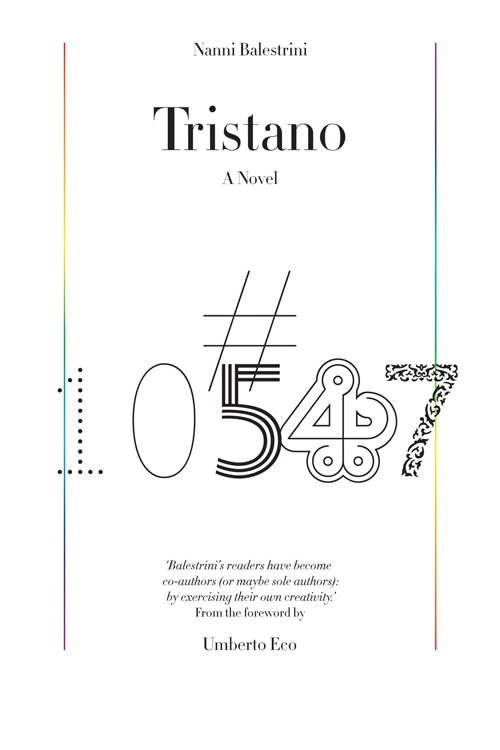 As in Balestrini's novel We Want Everything (published in Italian in 1971) the wave of strikes and political action that would define that season and the attendant development of Operaismo form both the setting and subject of the poem. 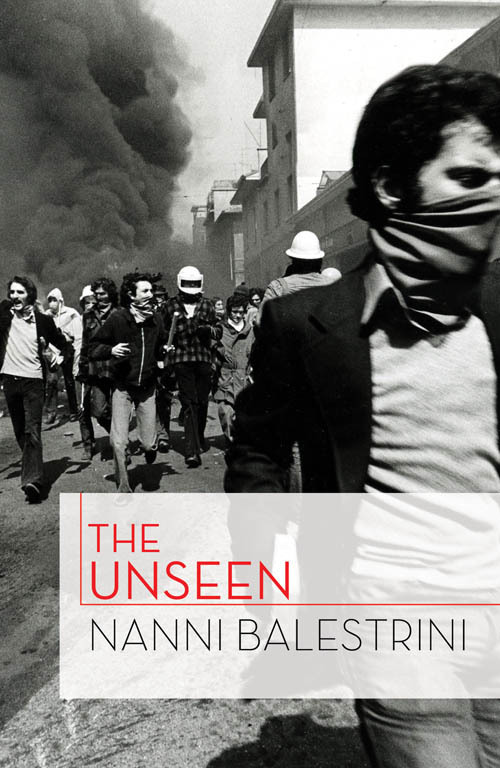 "The poem," John Picchione has written, "evinces Balestrini's attention to direct political practice, referring to the social and political violence that, in 1969, followed the student revolts...[it] is constructed through an account of events that shaped that year and through a series of its major slogans." We present "Senza lacrime per le rose" below, in a new translation by poet and filmmaker Peter Valente, whose translation of Balestrini's long poem Blackout will be published by Commune Editions next year. In the end, big business and its science won’t be the prizes for the one who wins the class struggle. They are the field on which the battle itself is fought. And for as long as the enemy occupies this ground, we mustn’t hesitate to fire our guns at it, without any tears for the roses. 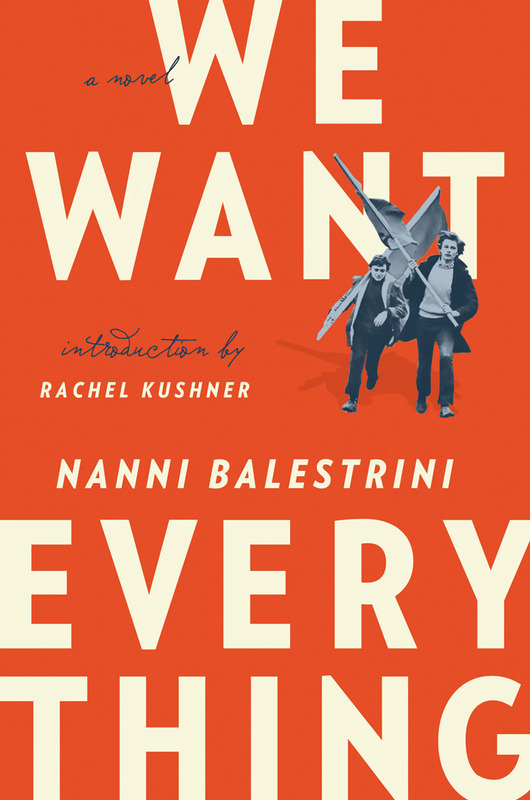 - Nanni Balestrini's We Want Everything: A Novel is out now and 50% off until June 28th as part of our Summer Reads. Peter Valente is the author of A Boy Asleep Under the Sun: Versions of Sandro Penna (Punctum Books, 2014),which was nominated for a Lambda award, The Artaud Variations (Spuyten Duyvil, 2014), Let the Games Begin: Five Roman Writers (Talisman House, 2015), a book of photography, Street Level (Spuyten Duyvil, 2016), and the chapbook, Forge of Words a Forest (Jensen Daniels, 1998). He is the co-translator of the chapbook, Selected Late Letters of Antonin Artaud, 1945-1947 (Portable Press at Yo-Yo Labs, 2014), which includes six of Artaud’s letters, and has translated the work of Luis Cernuda, Gérard de Nerval, Cesare Viviani, and Pier Paolo Pasolini, as well as numerous Ancient Greek and Latin authors. Forthcoming is a second book of photography entitled Blue Book (Spuyten Duyvil, 2016), and a translation of Nanni Balestrini’s Blackout (Commune Editions, 2017). In early 2019, City Lights will publish all 33 of Artaud’s late letters with an introduction by Stephen Barber. His poems, essays, and photographs have appeared or are forthcoming in journals such as Mirage #4/Periodical, First Intensity, Aufgabe, Talisman, Oyster Boy Review, and SpoKe. His work has also been published or is forthcoming online in Talisman, The Poems and Poetics Blog, Oyster Boy Review, Jacket2, Sibilia, The Recluse, and Dispatches From the Poetry Wars. In the late 1990s, he co-edited the poetry magazines Vapor/Strains and Lady Blizzard’s Batmobile and wrote articles on jazz for the Edgewater Reporter. In 2010, he turned to filmmaking and has completed 60 shorts to date, 24 of which were screened at Anthology Film Archives.